You’re my shepherd; I’m your sheep. 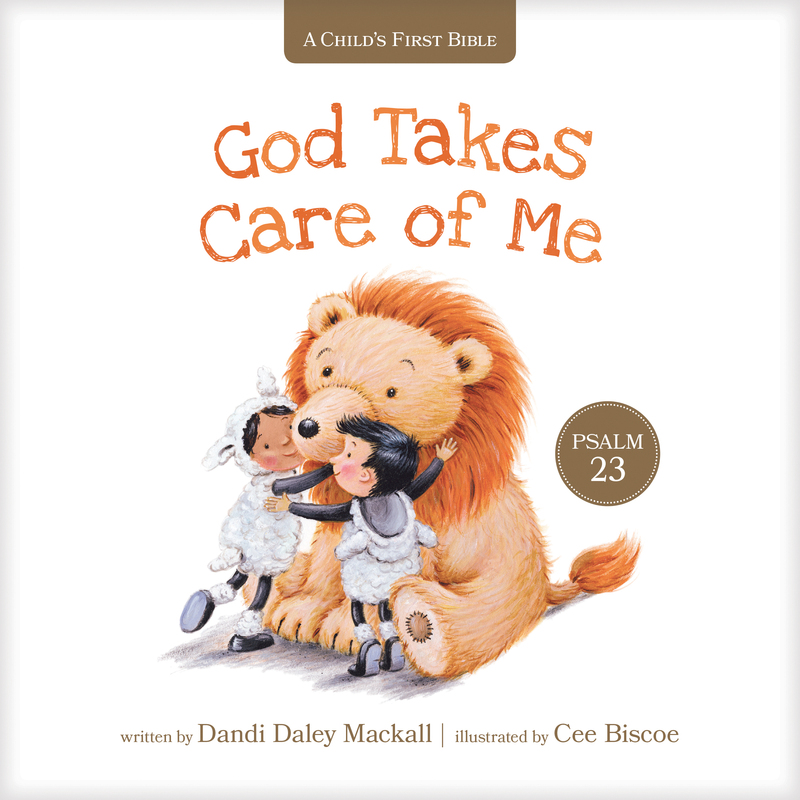 Dandi Daley Mackall retells Psalm 23 using language kids can understand and memorable, fun rhymes to help children meet God in a new and profound way and grow a lifelong love of the Psalms. Beautiful, kid-friendly, four-color illustrations throughout the book help make Scripture personal and accessible for your child.